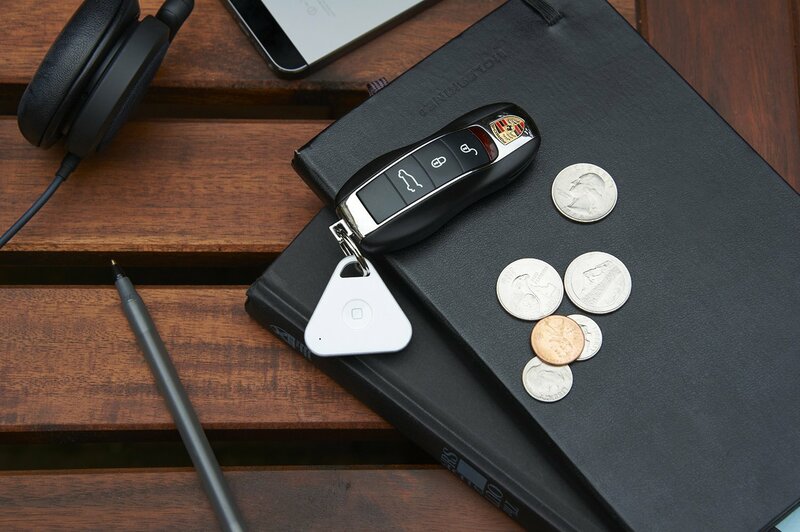 If you tend to misplace to keys or if you’re looking for a small useful gadget – look no further than the iHere 3.0 Smart Tracker by Nonda. 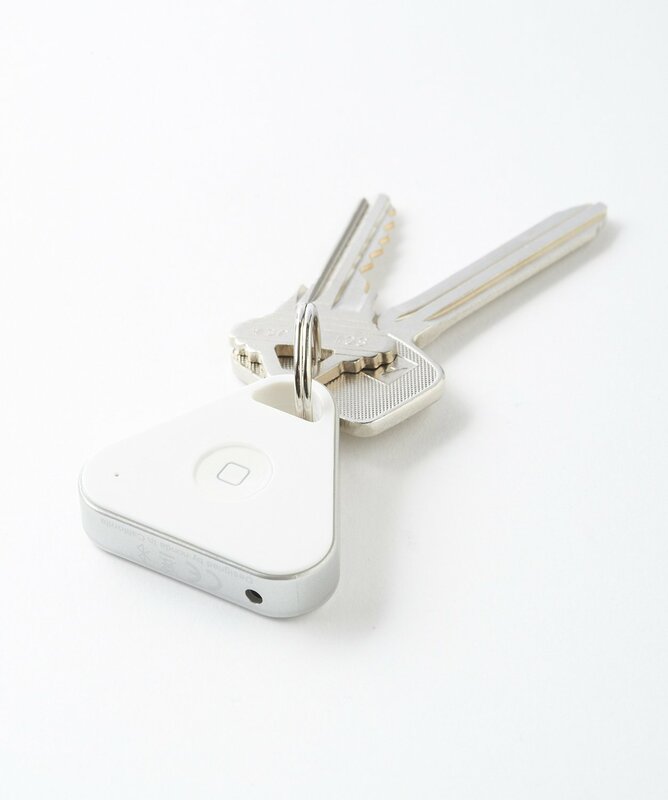 This small little gadget can do a lot of things! It fits around your keyring, if you want to use it to find your keys. Use your mobile device – whether its an Apple iPhone or Android smartphone to find whatever you attach it to, your keys, backpack or purse. NOTE: Don’t forget to enter our Amazon $100 Gift Card Giveaway! 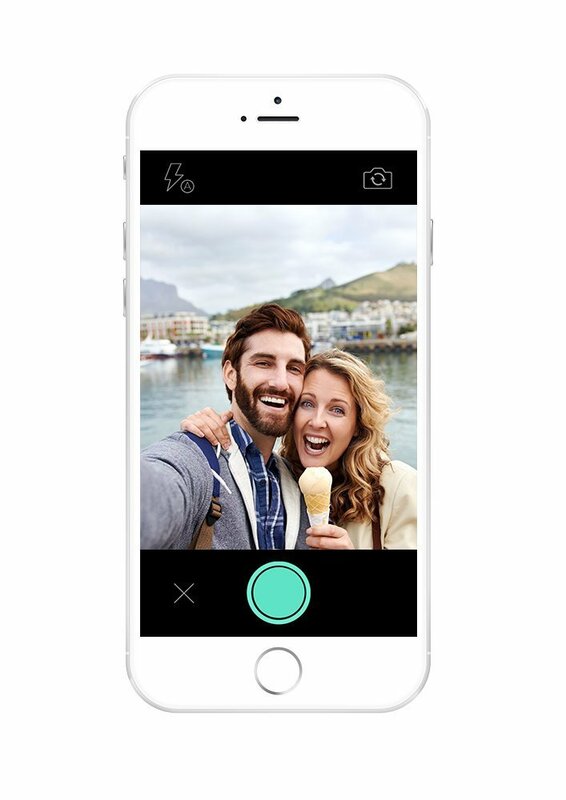 As a small bonus, you can use it as a remote control to take a selfie, crazy, right? Useful if you have one of those giant phablets and pressing the button while holding your phone at an angle. For a limited time, get your iHere 3.0 Smart Tracker, regularly priced at $49.99 for half the price, $24.99. As a special bonus for our readers, use code FBPROMOA to get an additional $5.00 off, leaving your total at $19.99. Ready to get your iHere? Click here to learn more!